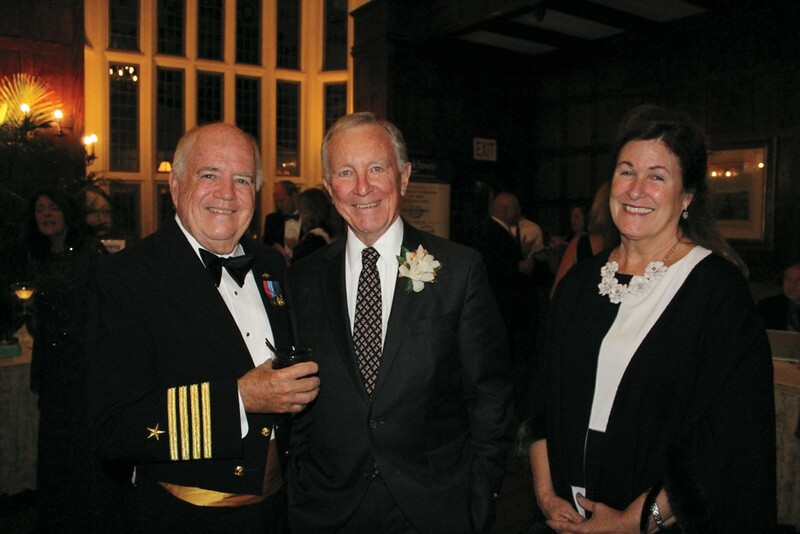 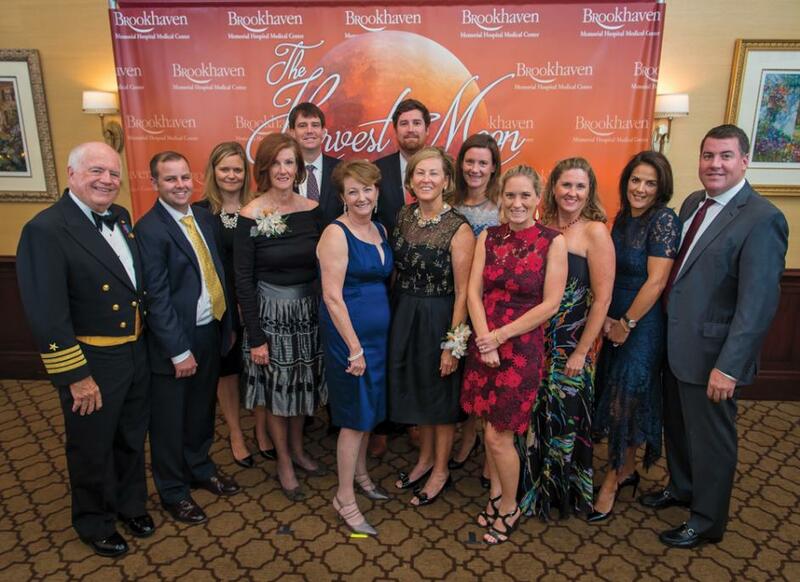 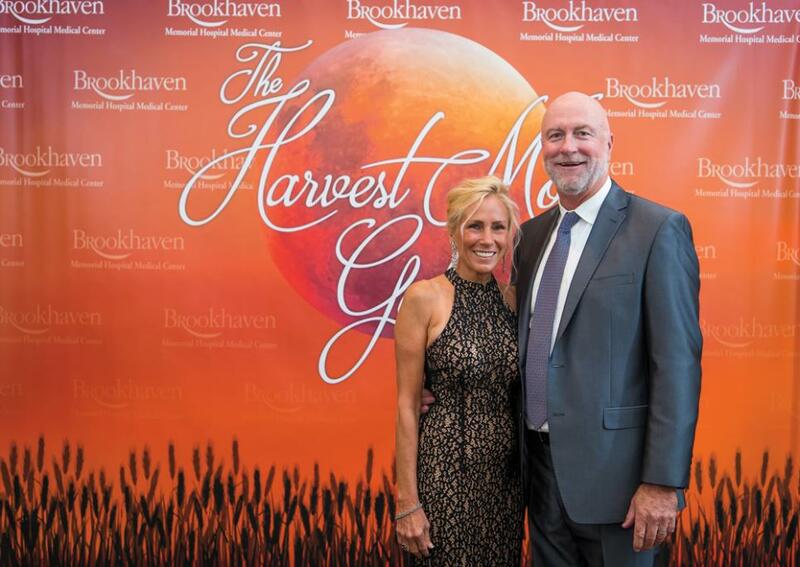 Brookhaven Memorial Hospital Medical Center hosted an evening of dinner, dancing and desserts at its Harvest Moon Gala at the Nassau Country Club. 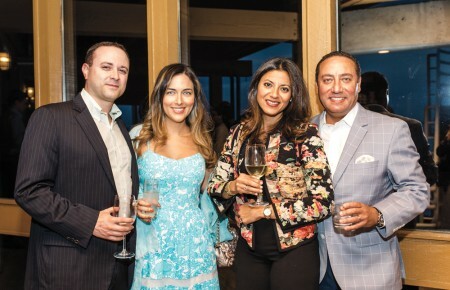 The celebration helped benefit Moments Under Construction, a capital campaign to renovate the hospital. 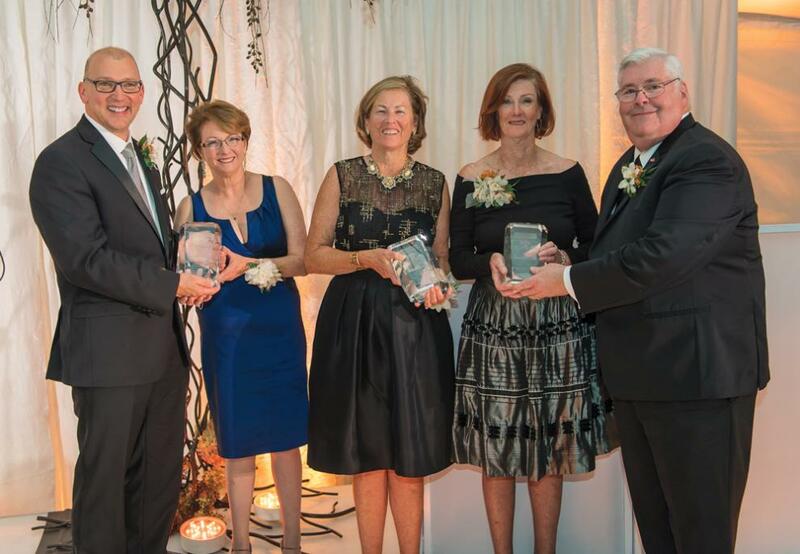 The John White Family and Sound Physicians were honored as was Dr. Charles Rothberg, the recipient of the Dr. Jacob Dranitzke Award.